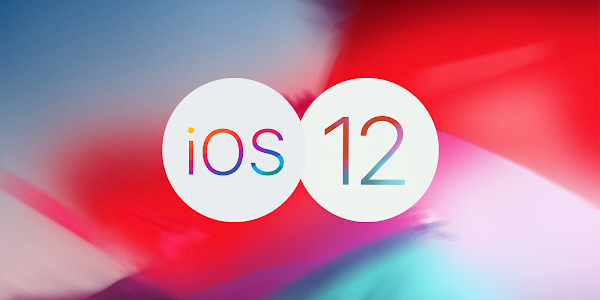 Noticed how iOS 12 WiFi keeps dropping issues being an annoyance? Here’s how to fix the problem on your iPhone. Step 1: Launch the Settings app on the iOS 12-powered device and head to the General section. Step 2: Inside of the General settings, scroll all the way to the bottom of the interface and select the Reset option. Step 3: The third option down is titled Reset Network Settings. Select that option and enter in the passcode code on your device to verify the process. Step 4: Follow the prompts and give permission where necessary. The device will then go through the necessary process to reset the network settings. Once the process has completed you should be put right back in control of your device with the network settings on the device entirely reset. You should then be able to go through the usual process of setting up WiFi networks and the like in order to use the device as normal.